NEM which stands for the new economic movement is a peer-to-peer decentralized network that is built with the blockchain technology. When NEM surfaced, much work was done to perfect the algorithm and help users find the ease of using their platform. If you are thinking of investing in NEM, this article will address and present a detailed description of NEM and how it could guide you in your investments. Before NEM was introduced on the 31st of March, 2015, it was started by Utopian Future whose aim was to create a community-oriented cryptocurrency for the entire population. Around April 2016, NEM teamed up with Tech Bureau, owner of Zaif Cryptocurrency exchange to develop its blockchain technology. 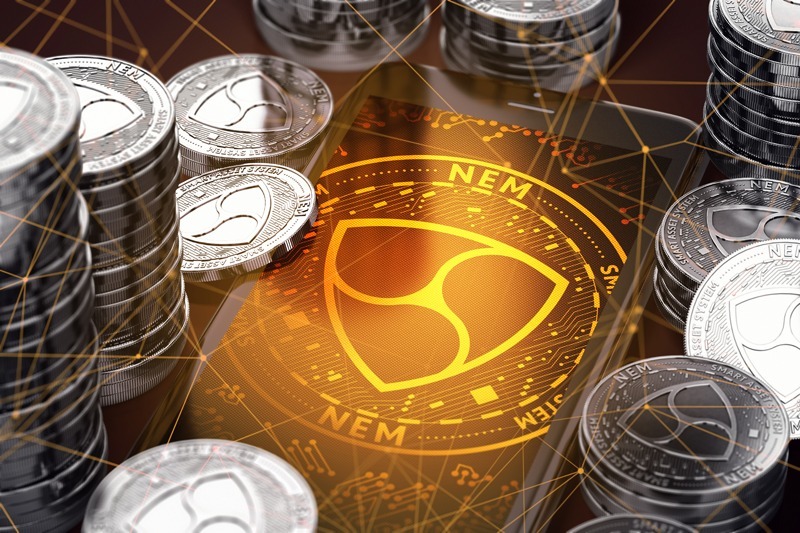 The NEM platform has been currently tested by a host of financial companies in Japan to test how reliable it could be for a peer-to-peer transaction. NEM cryptocurrency is currently 9 billion in circulation. Its currency symbol is represented as XEM. 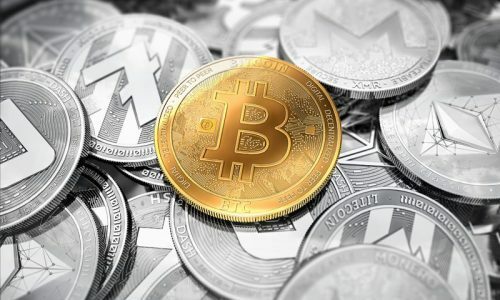 As at when this article was published, NEM has a market cap of over 700 million dollars which make it about 14th position in coin market cap. NEM platform is currently written in Java, but currently undergoing a rebuilding process to be written in C++. NEM is a fixed decentralised peer to peer consensus which allows more than one ledger to coexist in one blockchain. When NEM was designed, it was built in two components. The NEM infrastructural server and the client-server used to interact with the nodes. These two components help during activity of the peer to peer transaction process. The NEM platform introduces special features like the proof of importance which was first used by NEM. A process which is also referred to as harvesting. In this algorithm, it is used to determine the nodes that are most eligible to add blocks to the blockchain. This eligibility criterion is used to determine the node with the highest score or importance to add a block in a process known as harvesting. As part of how its built, NEM has a multi-signature transaction feature which allows a certain number of signatories before it can be on the blockchain. These signatories can be added or subtracted given that the required number of parties agree upon it. Environmental and user-friendly; The technology built by NEM has been able to run on a simple device without the necessity of consuming lots of power and high energy. High-Security Level; Securing funds as a key feature that encourages the usability of the cryptocurrency platform. NEM has been fortified with Eigentrust++ for its security level and a localised spam protection. Presence of multi-signatures in the form of M-of-N where M is less than or equal to N. This makes funds easily accessible and also helps secure them in case of any eventualities of hacking. Buying the NEM cryptocurrency requires first downloading their wallet from NEM. This NEM wallet exists as a Nano Wallet v2.3.2 which also supports operating systems like Linux windows, IOS, Android, and Mac. This nano wallet also has special features like sending of XEM and messages to any address, on-chain multi-signature, ngChangelly Instant Exchange. Cryptocurrency exchange is one way by why NEM cryptocurrency can be owned. Before the exchange is done, bitcoin is bought through the use of a debit or credit card. 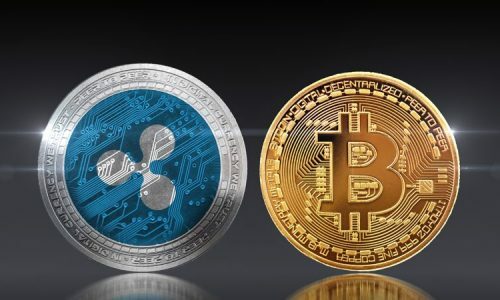 After owning bitcoin, the exchange of bitcoin for NEM can be processed through over 40 exchange platforms Some of which include; HitBTC, Poloniex, ShapeShift, Bittrex, Spectrocoin, Huobi, and EXTRATES. Using any of these exchange platforms requires you to first register as a user before using their exchange services. But always note that hidden charges may be applied. The owning of the NEM cryptocurrency has been made easy with the direct exchange of fiat currency like USD, JPY, EUR, and CAD for NEM. 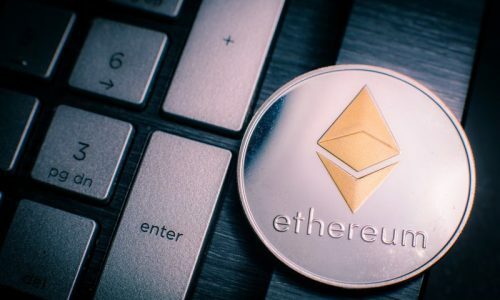 Platforms like Changelly, Coinmate, Cryptomate, and Bcoin perform such services for NEM cryptocurrency. Nanowallet; When Nano wallets are installed in different operating systems and running, they offer a special feature like Nano backups in case of any eventuality of your system crashing. This backup is geared towards securing your coins. NCC; Using a NEM Community Client is another way to secure funds in a long-term process. Before storing your XEM, make sure you download your NCC on your system and install. After installing, a password is created and should be stored in a place where it could be retrieved easily. Backups can also be created using NCC. However, such backups can be done by storing as an encrypted file in different drives. And Finally the use of Multi-signatures which provides you with an advanced security feature. Most times when NEM accounts are turned into a multi-signature account, you alone do not only have the right to access that account but with the host of other co-signatures. The harvesting of the NEM cryptocurrency is synonymous to mining in other cryptocurrencies. While we use the mining term for other cryptocurrencies, we use harvesting for NEM. NEM harvesting also creates new blocks through transactions but the only difference from other cryptocurrencies is that it does not use any high energy consuming hardware. The harvesting process has a conditioning of having XEM 10,000 in order to harvest. In NEM, harvesters are able to delegate so that a particular harvester earn more transaction fees. This consensus mechanism is what NEM uses as Proof of Importance. This mechanism is done according to how much importance a harvester is to the network and the worth of coins he has and how many transactions have been made by the harvester during the voting process. NEM also has a unique feature by disincentivizing those who keep coins and reward only those who transact using NEM coins to make sure that the system always stays active.